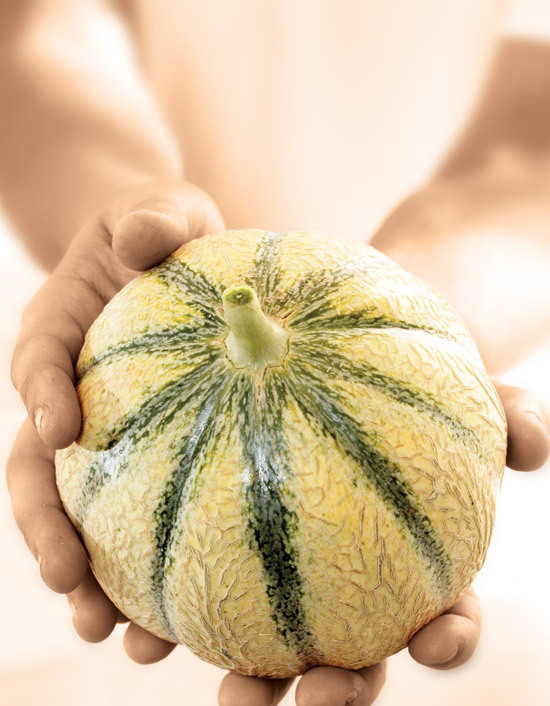 With over 30 years experience is an exceptional melon produced with the greatest respect for nature and the environment. It is tasty and rich of flavour. High quality is guaranteed thoughout the season.